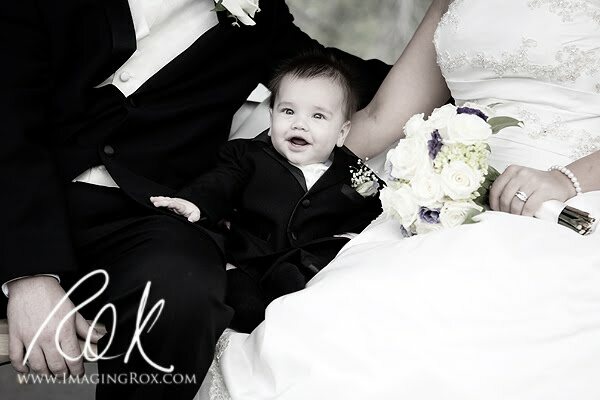 Imaging Rox Studio: It's was a beautiful wedding! It's was a beautiful wedding! 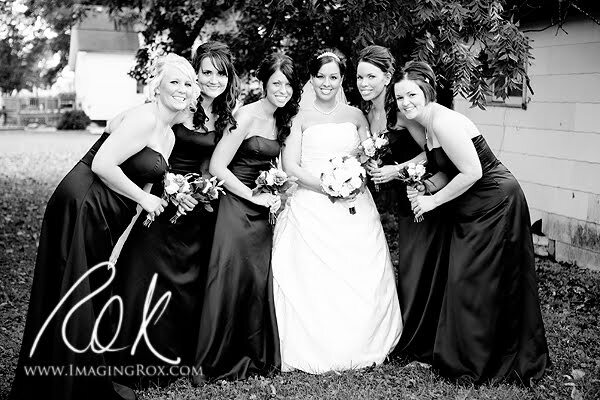 It was my pleasure capturing Jessica and Shawn's special day. In front of their family, friends, and little boy, they stated their vows and became one on September 19th. Here are some previews of Jessica's gorgeous dress, Shawn's genuine smile, and the friends, family, and their precious son, who partake in their lives together. 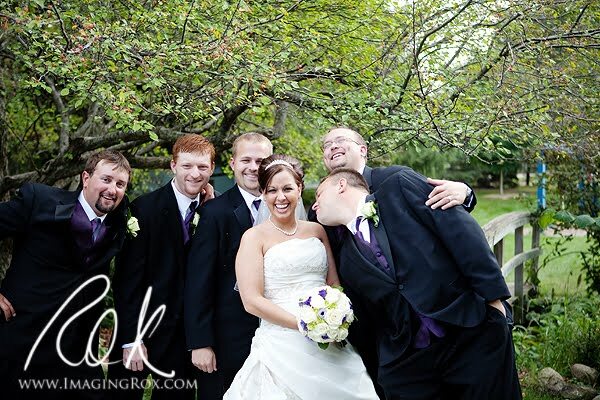 The groomsmen proved to be a fun group. Just look at Jessi's expression! 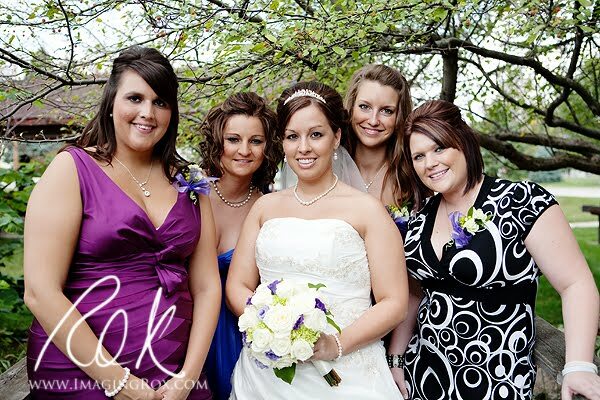 Jessi had the best attendants. I just loved their dresses and awesome personalities!